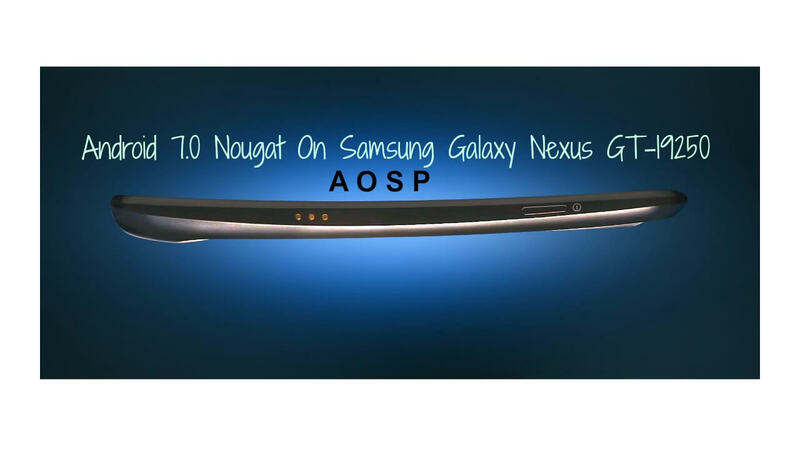 This article will guide you to Download & Install Android 7.0 Nougat On Samsung Galaxy Nexus GT-I9250 [maguro].This is a very simple and easy method.Just follow the given steps to Manually Update Samsung Galaxy Nexus GT-I9250 to Android 7.0 Nougat via AOSP ROM. As you probably know, Google has officially released Android 7.0 Nougat stable version for nexus users.We have already posted Download Android Nougat 7.0 for Nexus 5X, Nexus 6, Nexus 6P and Nexus 9 (OTA Files).There are unofficial Nougat ROMs available for Some Xperia devices, Google Nexus 5, Nexus 4 and Oneplus One.The latest addition to that list is the very old but popular Samsung Galaxy Nexus.You can now download and Install Android 7.0 Nougat On Samsung Galaxy Nexus GT-I9250. 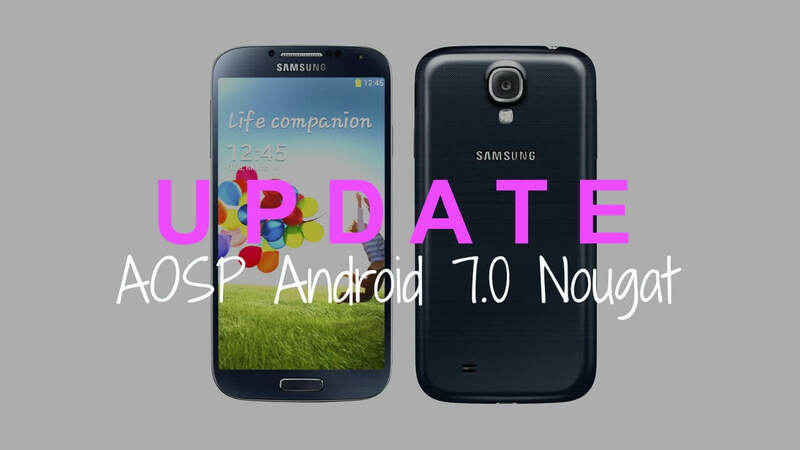 Very Special thanks to XDA Recognized Contributor MWisBest for sharing the initial build of Android 7.0 Nougat AOSP ROM for Samsung galaxyNexus.The ROM is full of bugs.It is in its beta stage.But if you want to try out latest Android on your Google Nexus, then you should check out this unofficial Nougat ROM.But remember, this AOSP ROM can’t be used as a daily driver. Your Samsung Galaxy Nexus should be updated to Android 7.0 Nougat.